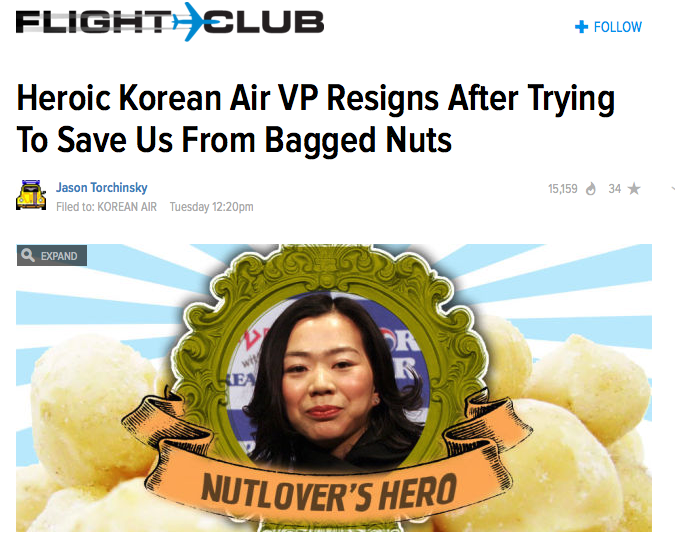 A Diva's good job " Nuts "
Here is another story about Heather "Nuts" Cho. Her Korean name is Cho Hyun-ah. "People who haven't experienced will not understand that feeling of being insulted and shamed," senior flight attendant Park Chang-jin told South Korea's KBS television network on Friday. According to Park, Cho yelled at the crew to "call right now and stop the plane. I will stop this plane from leaving." 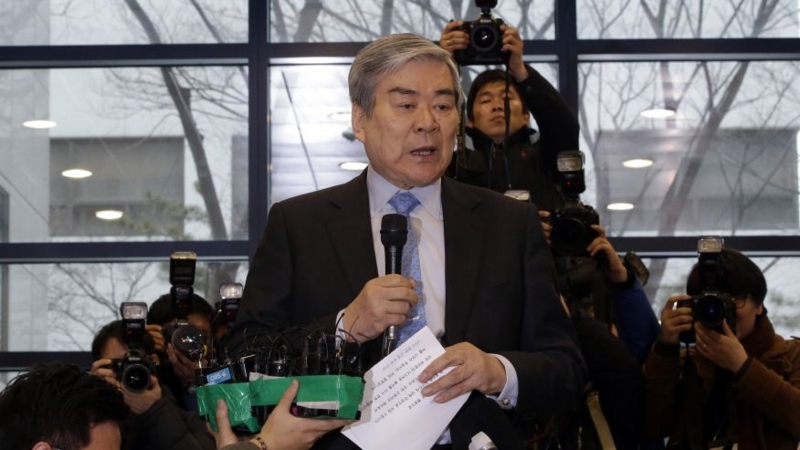 Park said that in such a situation, he could not dare to refuse the "owner's daughter." Almost all of articles about this incident are similar, but I found two different kinds of websites. The best and worst of them. This is the nice one. It's giving her a good roasting in a way. A bag. To a　human being. 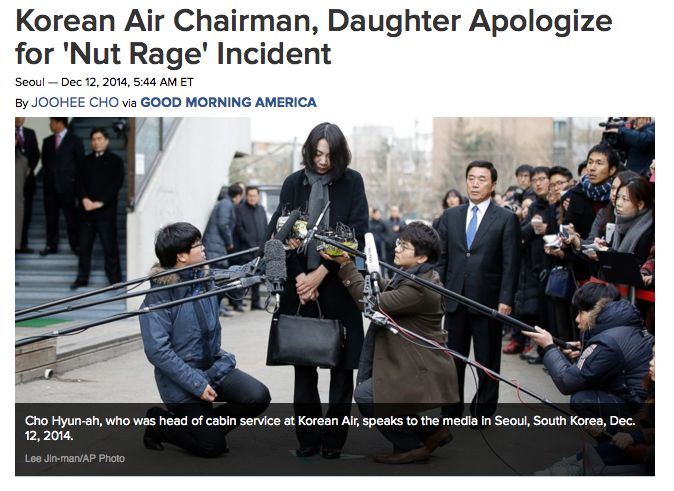 When Cho summoned the plane’s chief purser to ask why the flight attendant wasn’t abiding by the company’s in-flight service manual, she was so unimpressed with the answer that she ordered the plane back to the departure gate and ejected the unfortunate purser, according to media reports. It seems that Fortune doesn't want to deep roast the princess but keep her in the shell. 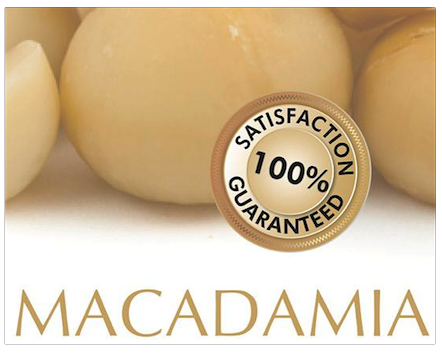 But I wonder if you can keep nuts in the shell unspoiled for 40 years.